It is with a very broken heart that I write this post. Oliver fell ill on Tuesday last week and was not getting better. So I had to let him go on Wednesday morning because there was nothing to be done. He was old and there for his body was failing. He passed away peacefully surrounded by love and close to me like he has spent his life. Because even in those last moments he refused to leave my side. He has always been a mama's boy, my little shadow in this hard and cruel world. I know that he was a bunny and to most people that is all he was. But to me...He was my whole world. What was always good. And it is so empty now. I am used to having him by my side no matter what I do and he is not here. It's just this big empty void of heartbreak and everything feels so wrong. I'm trying to cope with it best I can but for the past 5+ years he has been the one who I have turned to for comfort so to say that I feel more alone than ever is an understatement. It is one of the cruelest way to continue a already very bad and heartbreaking year...and I honestly don't know how to survive. I want him back. Sweet dreams my sweet darling little baby. I will always love you and I shall miss you forever. The best companion and bunny this world will ever meet. Oh goodness bless your heart. 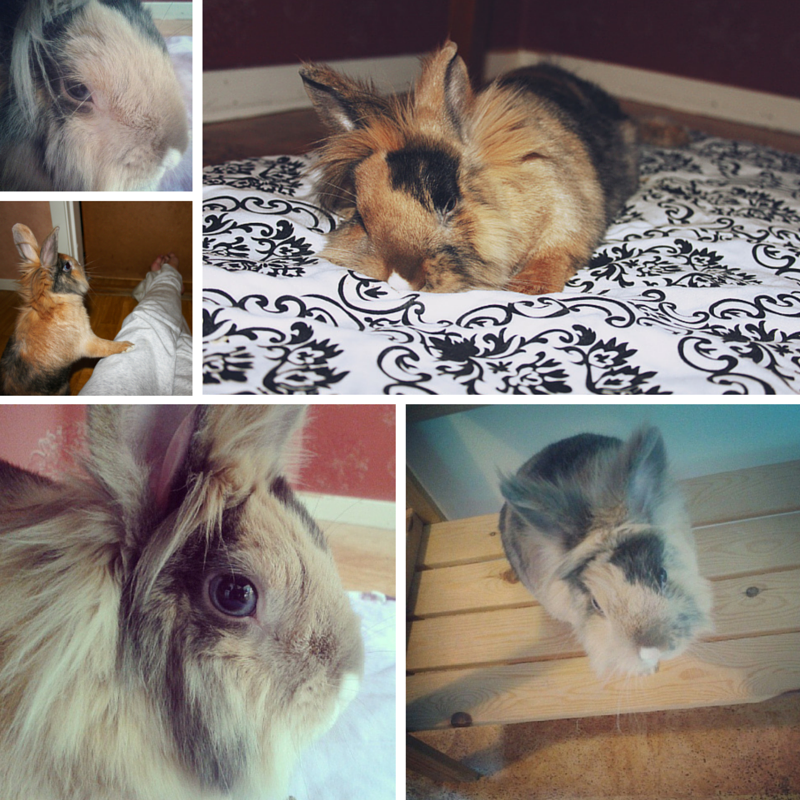 I send my sincere condolences and can completely relate as I wrote the very same post about my rabbit a couple of years ago. Truly heartbreaking. Literally. I cannot stand any person who ever says that any pet is 'just a rabbit, 'just a dog' because if you don't own an animal you don't know and if you do and don't regard them as a child/family member then you're doing it wrong. At least you can find comfort in the fact that he was older and that he's now in no pain. 3 Movies I Never Get Tired Of! What do you want to see in the blog?